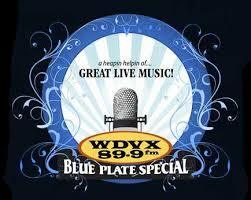 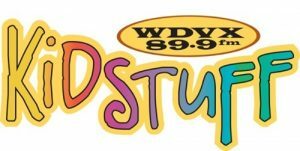 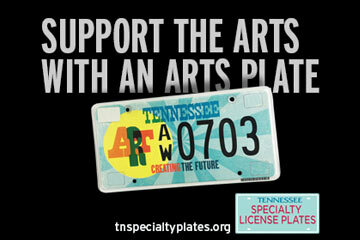 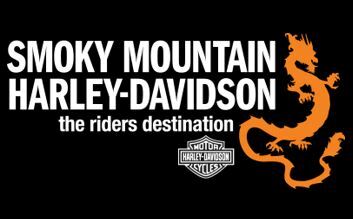 WDVX brought children’s radio programming back to East Tennessee on August 2011 with Kidstuff. 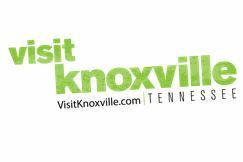 Sean McCollough has been entertaining and educating families and school groups with his energetic shows since the mid-90s. 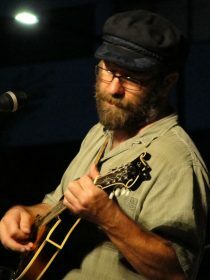 He has been compared to Pete Seeger and John McCutcheon for his use of traditional music and storytelling as well as his charismatic performances.